XS Color Packs - Premium Concrete Casting Color. SureCrete’s XS Concrete Casting Color is conveniently premeasured to individually tint any single XS bag mix. 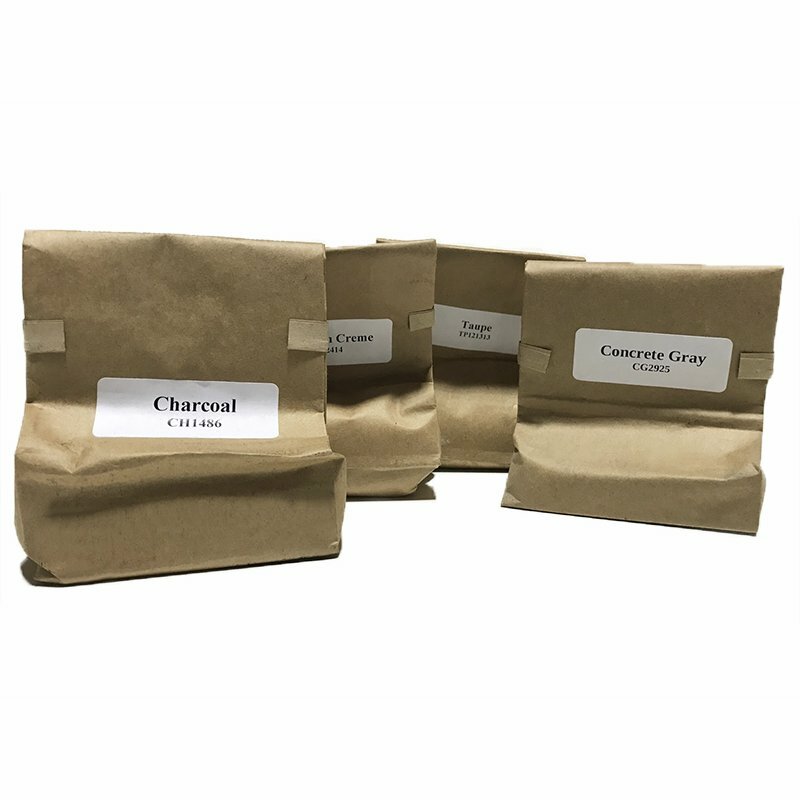 XS Color Packs are pure, synthetic, iron oxide pigments that are UV stable and contain no fillers that will affect the performance of the XS bag mix being tinted. Color consistency is maintained from sack to sack. 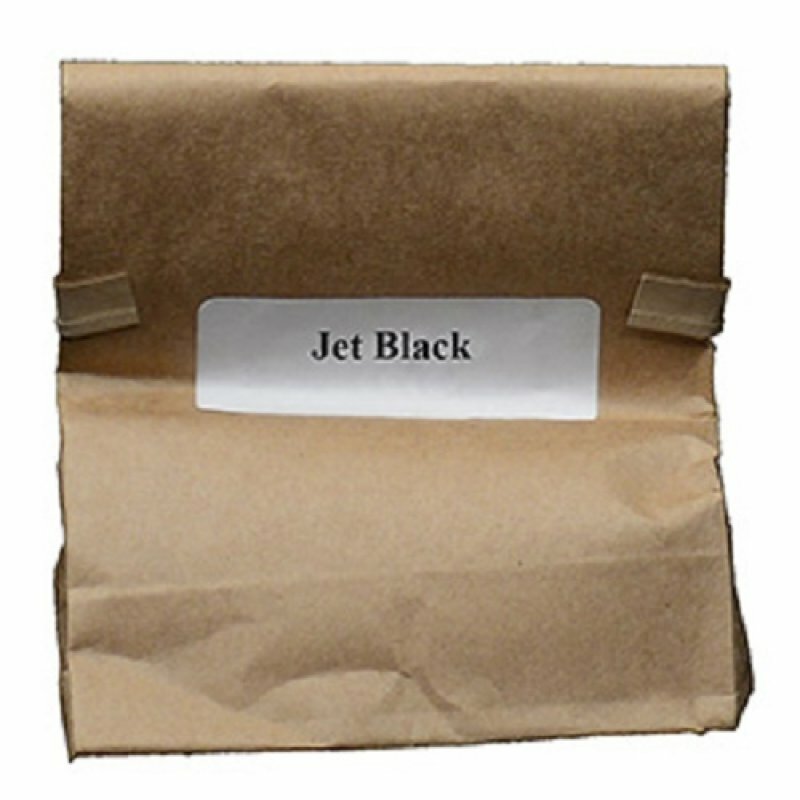 Chopped Basalt Fibers 1" ( 6-LB bag)	Chopped Basalt Fibers used to strengthen concrete pour ..